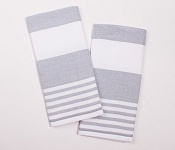 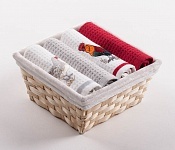 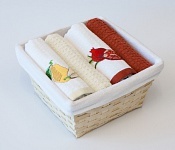 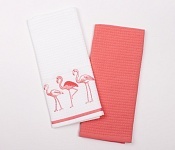 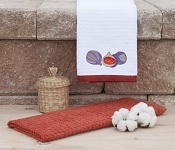 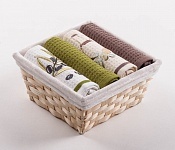 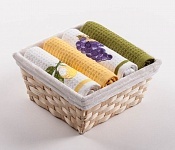 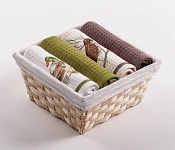 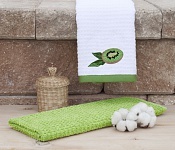 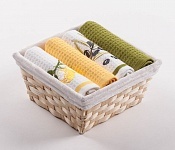 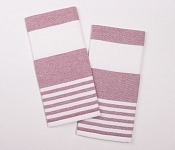 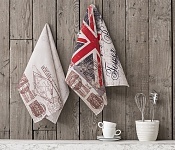 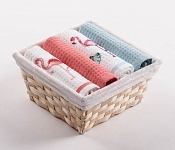 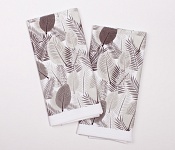 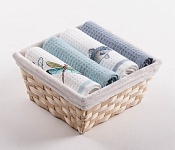 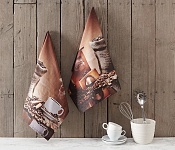 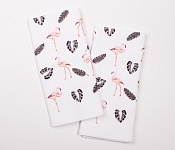 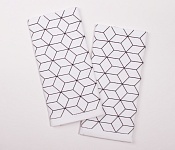 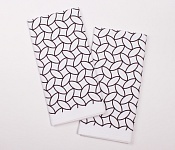 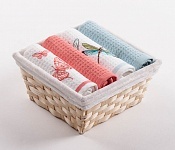 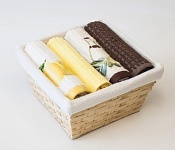 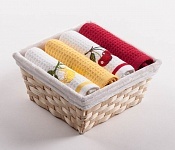 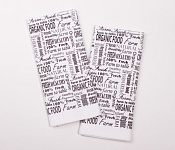 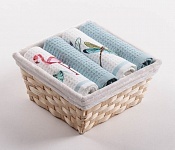 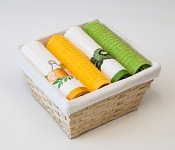 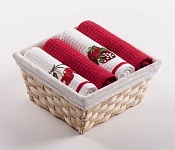 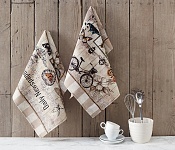 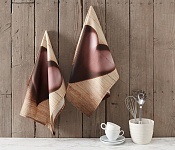 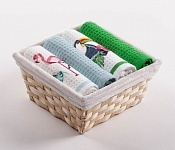 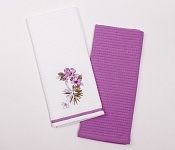 An indispensable accessory for any home are wonderfully soft and absorbent kitchen towels. 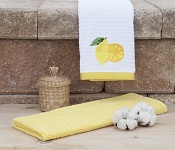 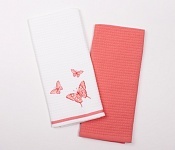 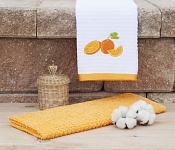 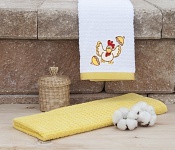 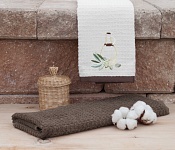 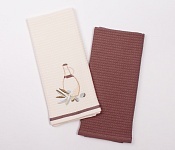 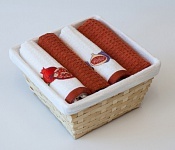 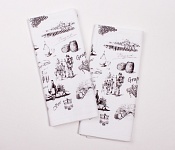 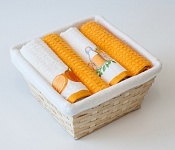 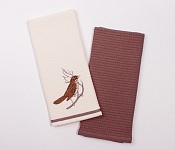 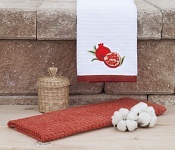 We prepared for you a collection of kitchen towels made from cotton. 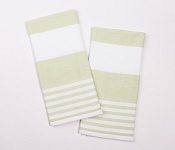 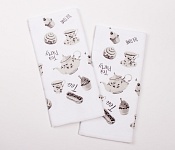 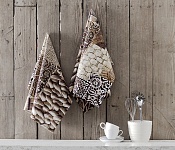 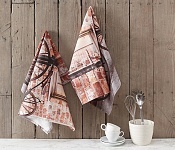 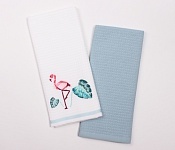 Find the towels that will suit your kitchen. 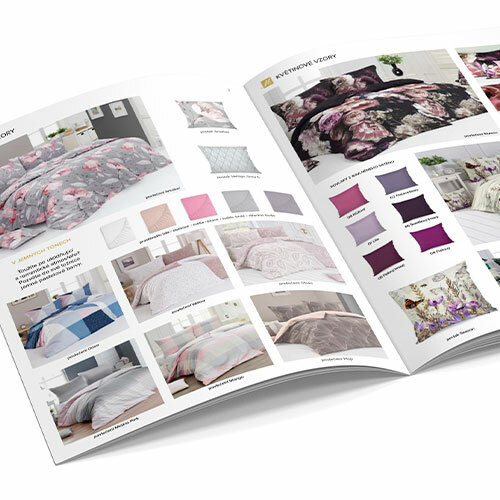 There is a wide variety of colors, printed designs or embroideries.